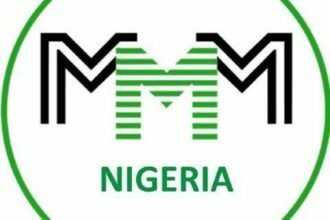 The most popular Ponzi money doubling scheme in Nigeria, Mavrodi Mondial Movement, MMM, has explained why their Get Help Order (GH), was removed from its site. Recall that the Ponzi scheme had in December suspended its operation with the promise to resume on January 14, 2017. 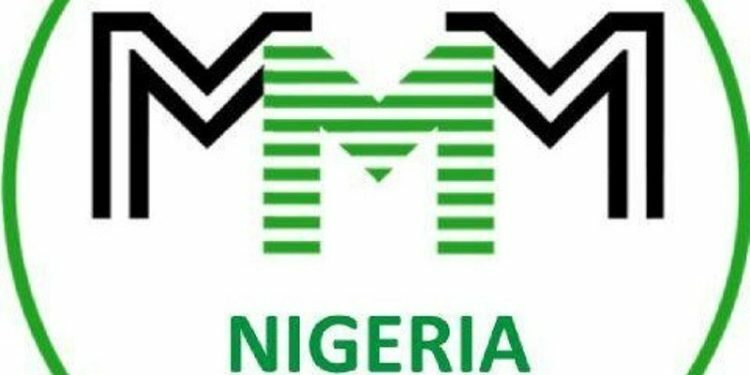 Despite resuming a day ahead of its scheduled resumption date, some participants have been unable to do withdrawal and apply for help. “Moreso, many participants have formed the habit of cancelling their GH orders and creating new GH orders hoping they will be matched earlier. There is no need for that anyway but to forestall that, the created GH orders were removed and that is why you can’t create new GH orders because the old GH orders have not been cancelled but removed and withdrawal is still pending. “The removal of the GH orders and other changes/errors you might notice are indications that the#NewModel is taking shape gradually. 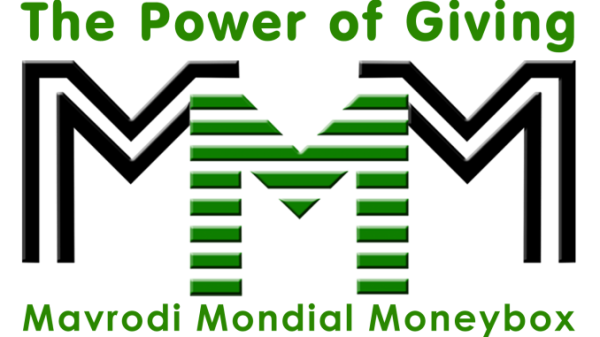 “Tuesday (Mavro growing day), a lot of participants created GH orders thus the message “GH amount exceeds allowed daily maximum. “Please await further instructions either to create a new GH order or if it will be automatically restored and matched. “We crave your indulgence, patience & understanding at this period. We are doing our best to have these issues/upgrades resolved ASAP.